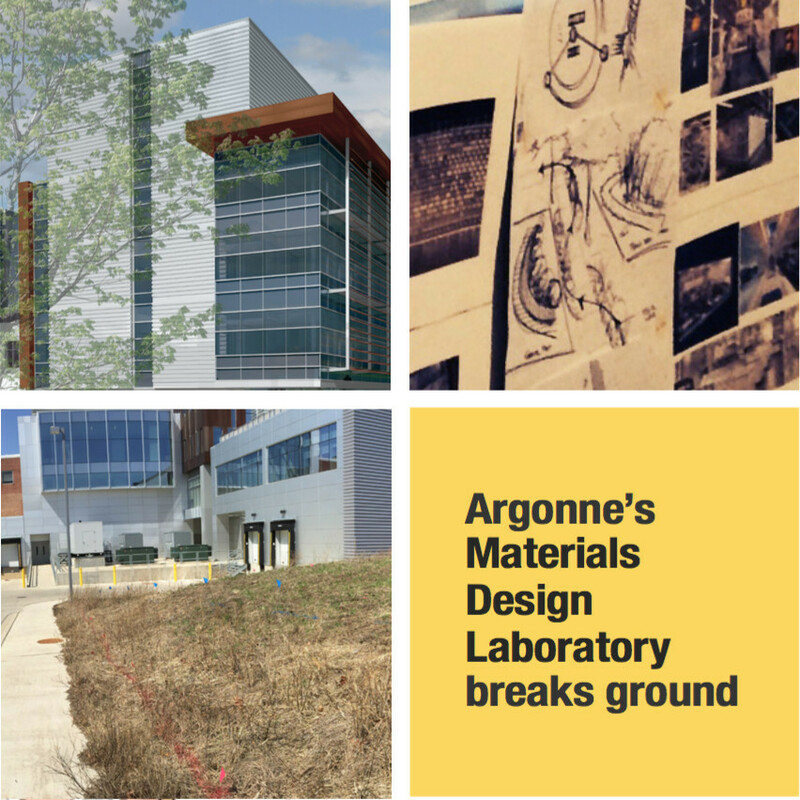 Argonne National Laboratory has broken ground on the newest building, a 115,000-square-foot Materials Design Laboratory devoted to the development of "revolutionary materials and novel molecular processes to transform global energy production and storage," according to operator UChicago Argonne LLC. Scheduled to open in early 2019, the modern, flexible lab meets the goals of the U.S. Department of Energy's Office of Science, for a facility that brings people together to have productive social interactions for individual and collective research. The facility was designed by Flad to achieve LEED Gold certification, in part through the decision to reuse energy generated by a separate, high-performance computing center. Originally constructed to carry out research on nuclear reactors as part of the Manhattan Project, Argonne has since given up its focus on non-weapon-related nuclear physics — Argonne research is credited with the development of nearly all the commercial reactors in operation today — in favor of a wide range of research, including materials science utilizing heavy elements. 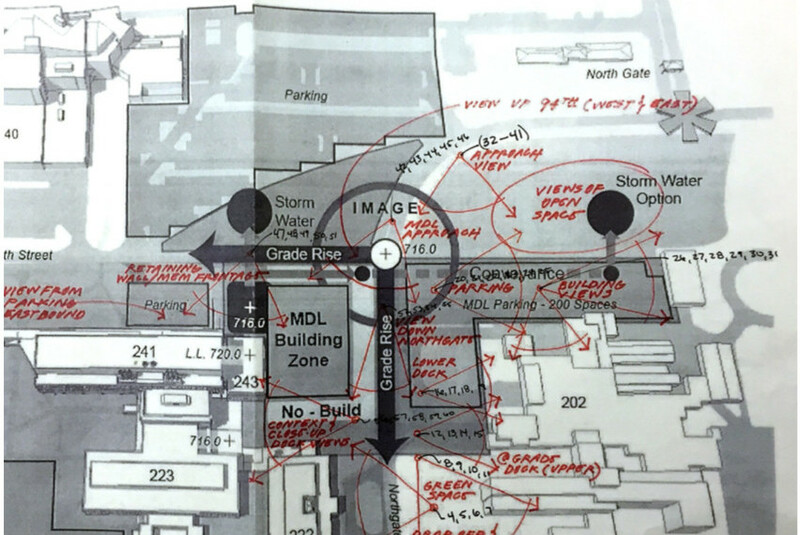 Flad's design team was challenged to accommodate both vibration-sensitive laboratories and a radiological lab allowing research with radioisotopes, and the team's work included development of a risk matrix that helped determine which design approach best served the project. 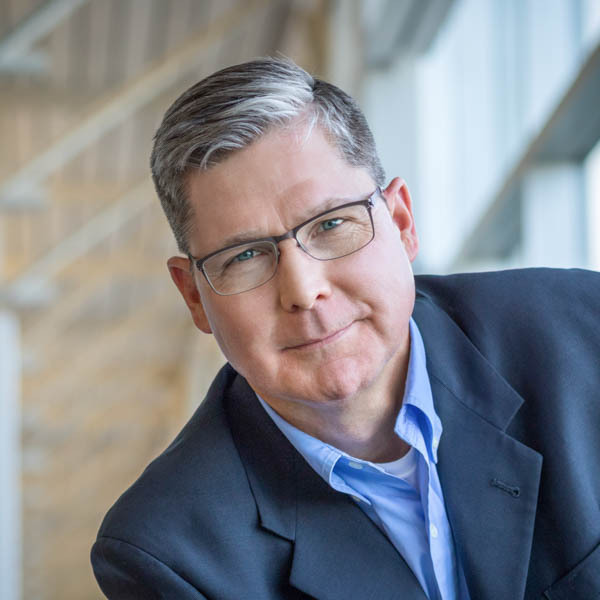 Argonne is really unique, a co-located community of almost 800 researchers and the center of expertise for driving new discoveries in energy science. The lion's share of DOE researchers are occupying legacy facilities from the 1950s, and science was driven forward in these facilities entirely dedicated to one discipline. But today, they're seeking a much more innovative arrangement of facilities, where you have co-located biologists, scientists, chemists and theorists in a more collaborative framework.